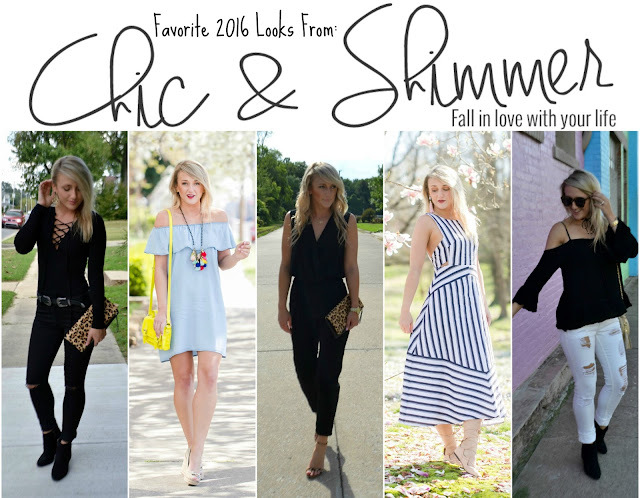 It's been such a fun year of styling here on Chic + Shimmer! Lots of looks, lots of trends. 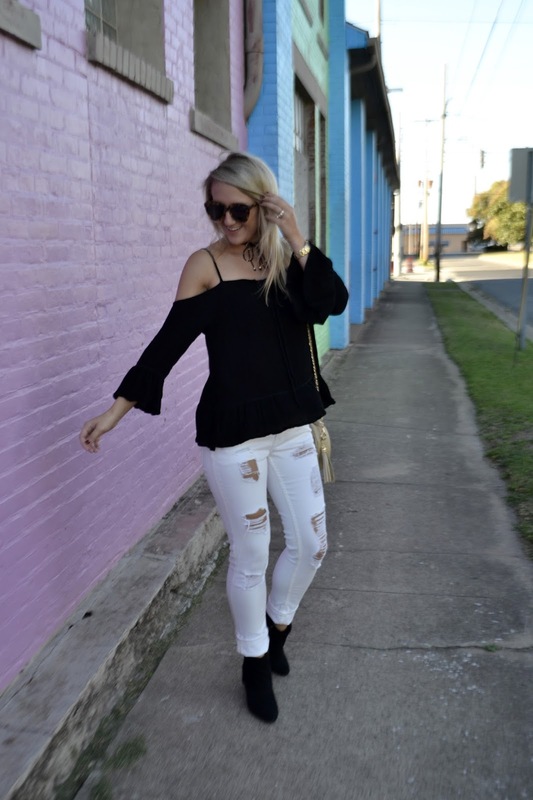 Today I've rounded up a series of different looks for you all. I took a moment to review all of the different posts and these were ten of my very favorites from the past year. I have to say that I've had a lot of fun working with all kinds of brands and other creative professionals to bring you all content. 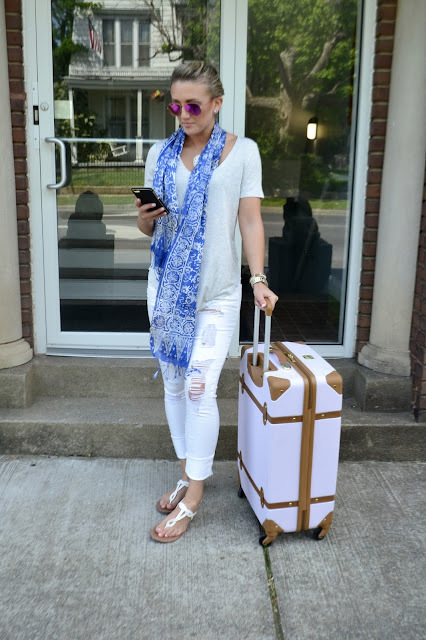 This blogging platform is something that I cherish and having you all follow along means the world to me! It really does :). Thank you so much! I hope you all had a wonderful holiday weekend. Let's tackle this final week of 2016, shall we?! So many super chic looks, babe- 2017 is going to be amazing, I can't wait!